The Consumer Electronics Show (CES) is held every year in Las Vegas, Nevada around the second week of January. The show brings together tech companies which showcase current and upcoming products. The event receives excellent press coverage. 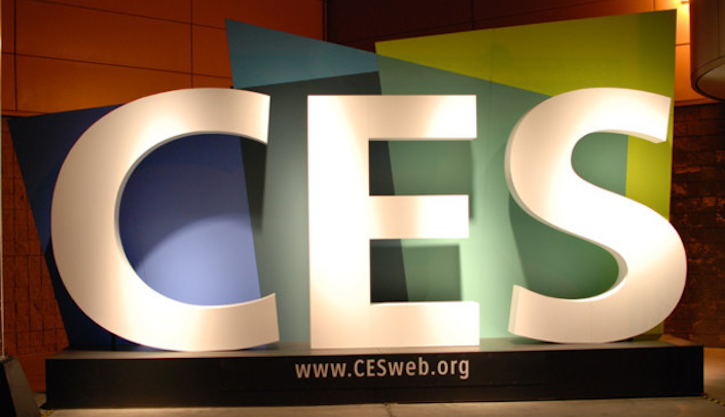 The next installment of the show, CES 2014, is scheduled to be held between January 7-10. Car tech companies will be present at the event as usual. What surprises are in store remains to be seen. Here are some things we may (or may not) see. 1. AppRadio 4: Pioneer Electronics has showcased its AppRadio products at past CES events. Although they have already announced its 2014 line of products with no announcement of an AppRadio 4, we can't rule out the possibility of that happening at CES 2014. 2. iOS in the Car: Car manufacturers are already on-board with Apple in integrating "iOS in the Car" in their vehicles. Information regarding this new technology may be available at CES 2014. Apple, however, doesn't attend CES events. 3. Head units running Android: Google's Android OS has been installed in smartphones, tablets, cameras etc. How about a car head unit running Android natively? It would be like having your smartphone installed in your dashboard. 4. Smartphone integrated head units not made by Pioneer: Although other car entertainment product manufacturers have a few smartphone integrated head units, none of them really come close to what an AppRadio does. Will we see this gap getting bridged? There's no doubt CES 2014 will show us what's coming next in the car entertainment business. Smartphone apps getting integrated in the car seems like the easy guess these days. Stay tuned for more updates about CES 2014.